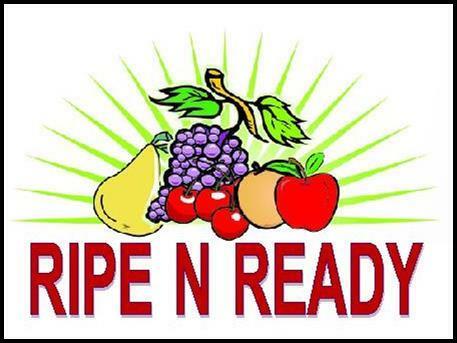 RIPE N READY is Indy's newest produce market, located on the corner of West Washington and Warman. We provide quality and fresh produce daily, at VERY affordable pricing. Our inventory changes each day so you'll want to make sure to visit often. RIPE N READY is a Christ centered ministry and 100% of the money collected goes to Dalton's Food Pantry which feeds hundreds of people each week. Our hours of operation are Monday - Friday 9:00 am - 5:00 pm and Saturday from 9:00 am - 3:00 pm. We look forward to serving you soon!